But missing out from the 80 works which were considered were, to name just a few: Richard Flanagan’s Booker Prize-winning The Narrow Road to the Deep North, Bark by Lorrie Moore, The Lives of Others by Neel Mukherjee, Marilynne Robinson’s Lila, All the Light We Cannot See by Anthony Doerr, Can’t & Won’t by Lydia Davis, J by Howard Jacobson and The Paying Guest by Sarah Waters. Check out the full list of 80 nominated books. 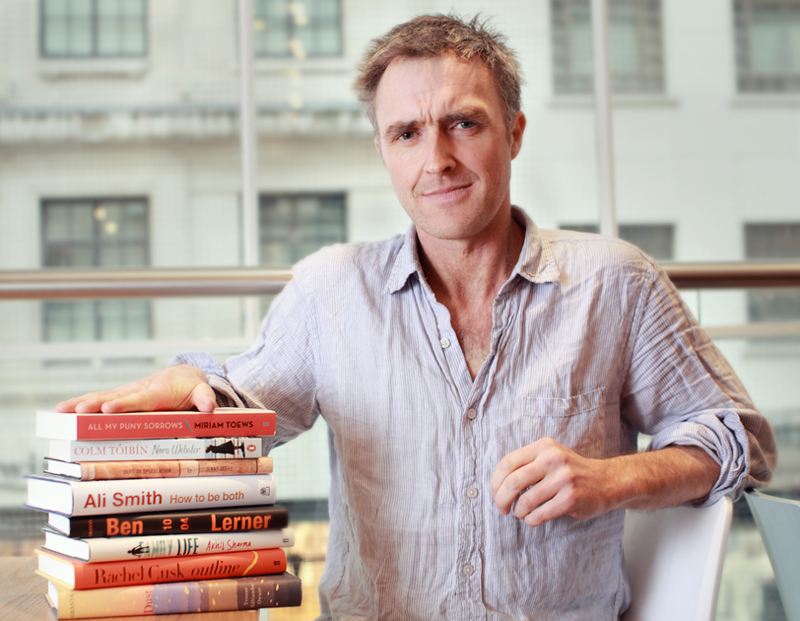 The Folio Prize winner will be announced in London on Monday 23rd March. 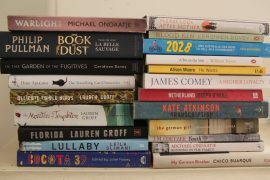 It’s always dangerous to speculate with three of the books from the shortlist still unread, but my current money would optimistically be on three books which surprised as well as entertained me: Yvonne Adhiambo Owuor’s Dust, Miriam Toews All My Puny Sorrows and Ali Smith’s How to Be Both.